It takes a special kind of artist to create music describing what your seeing, especially when there is nothing to be seen. 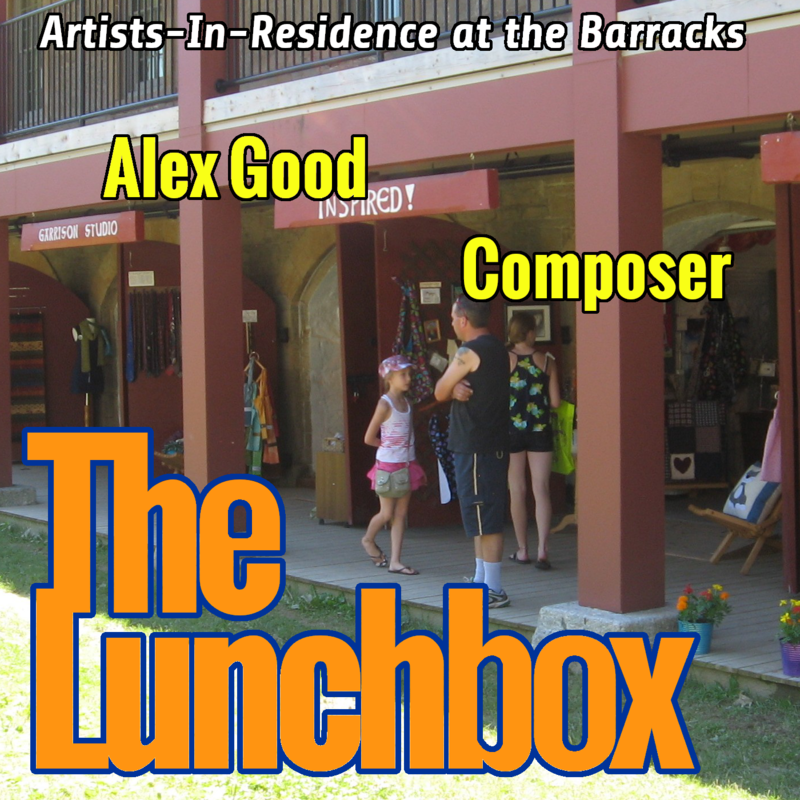 My guest today is Alex Good, a composer creating soundtracks and scores, synthesized music and orchestral suites. 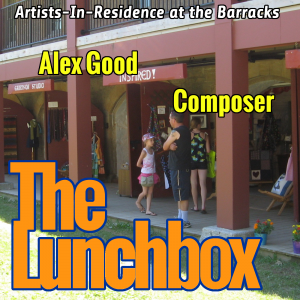 He joins me to talk about his approach to his music.